I can’t promise that any of your beet-averting family members will do a complete 180º turn on their opinion when it comes to these earthy roots. I will suggest that this casserole might be your best chance to convert them. Baby beets are mild and sweet, and their flavor is less assertive than their grown-up relatives. In this recipe, they are thinly sliced and smothered in layers of orange and garlic-infused sour cream and a generous shower of nutty Gruyère cheese. All of the flavors meld together, and while the beets are present, they are not overwhelming in flavor. As the beets cook, they release their juices and saturate the dish with spectacular color, which makes this one of the prettiest gratins I have seen. So give it a try, and let the skeptics eat with their eyes – and also hopefully with a fork. 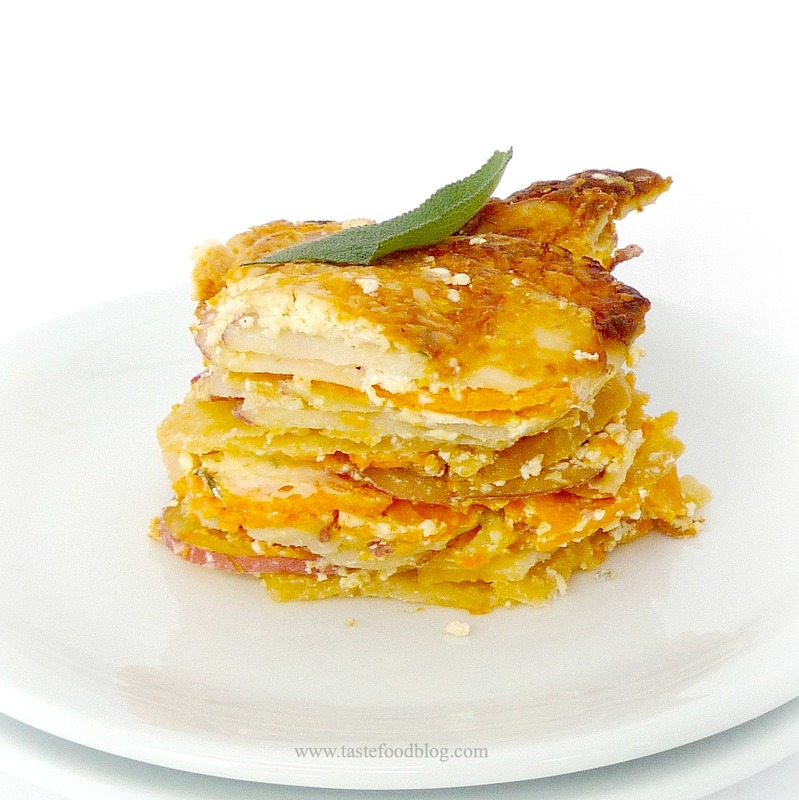 I prepared this recipe with a variety of red, golden and chioggia beets. So long as you scrub them well, you don’t need to peel them (and their skin is a great source of nutrients). 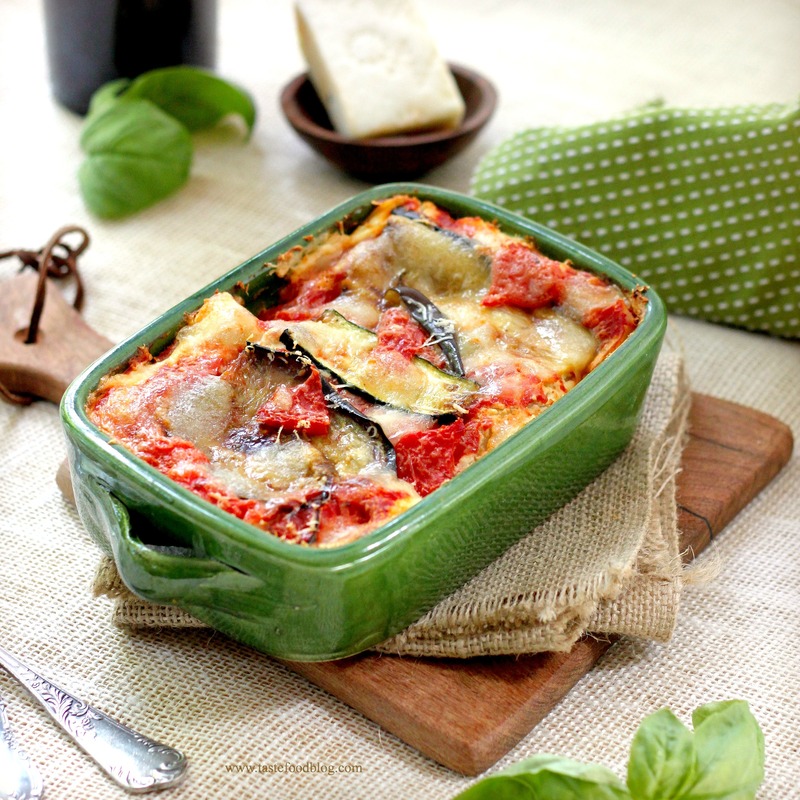 This recipe has you assemble the gratin in a casserole dish. You can also divide it between smaller ramekins or cast iron vessels, such as 2 (6-inch) cast iron skillets (pictured above). 1. Preheat the oven to 375°F (190°C). Butter a 7 by 9-inch square gratin dish. Whisk the sour cream, garlic, orange zest, 1/2 teaspoon salt, and 1/2 teaspoon black pepper in a bowl. 4. Transfer to the oven and bake until the beets are tender and the gratin is bubbly and golden, about 50 minutes. Serve immediately or slightly warm. I am not going to lie. I am a cheese fanatic. Those of you who know me already know this. I adore cheese, and relish serving it on pretty boards, tumbled into salads and cooked with gratins, pastas, eggs, you name it. I even call it dessert when given the choice. I think I know a little about cheese, gleaning knowledge from my international life, tasting, favoriting and cooking with locally produced cheese from the various countries I’ve called home and traveled to. People ask me about cheese, seek recommendations, and even pay me to create lavish baskets and wooden boards covered with blocks, rounds, wedges, and slabs of mild, creamy, floral, moldy cheese. And then I met this book: Cowgirl Creamery Cooks and realized that while I know about cheese, the gals at Cowgirl live it. And I envy them. 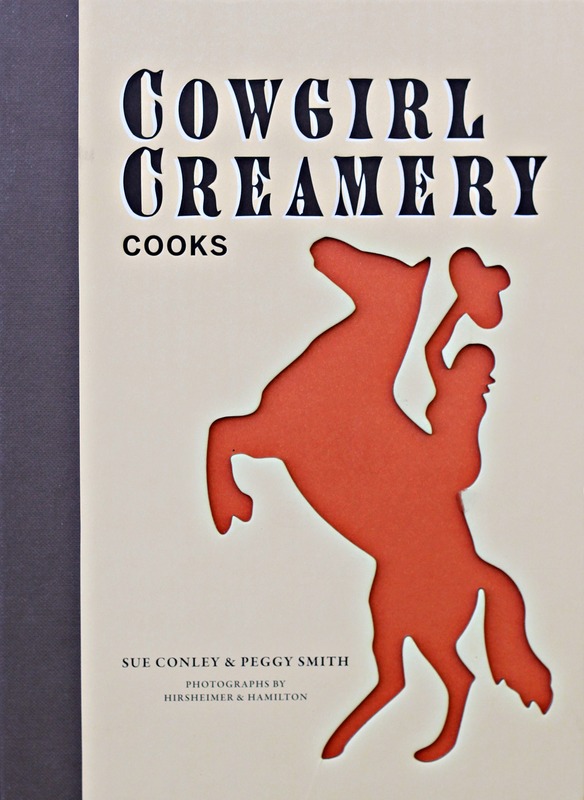 Sue Conley and Peggy Smith are the Cowgirls behind the Marin creamery, located in Point Reyes, California. They met in college, and have both worked as chefs in Berkeley restaurants before launching Tomales Bay foods, which promoted West Marin’s farms and dairies to Bay area chefs. From there it was a quick leap to producing their own cheese from locally produced milk from Strauss Family Creamery. Nearly 20 years later, the Cowgirls are known throughout the Bay area and beyond, garnering numerous awards, including the induction into the Guilde des Fromagers. This book is a great read for cheese lovers and organic food aficionados. Not only is it Conley and Smith’s personal story, it’s a how-to on all things cheese – including tasting, buying, storing, and pairing with 75 recipes and photographs by Christopher Hirsheimer and Melissa Hamilton. It will entertain and enlighten, and most importantly, leave you very hungry. Here is a taster. Red Hawk is a rich triple-crème washed-rind cheese with a strong aroma and mellow flavor. Camembert may be substituted. Serves 6 to 8. 1. Preheat the oven to 350°F. Heat a cast iron skillet or saucepan over medium-high heat. Add the butter and olive oil to the pan. When the butter has melted, add the onion and garlic and sauté until soft, about 5 minutes. Take the pan off the heat and add the cream and half of the Parmesan. 2. Transfer half of the onion-cream mixture to a glass 13 by 9-inch baking dish or casserole. Arrange half the potatoes in an overlapping layer on top of the mixture, and then top with 8 of the Red Hawk wedges. Add the remaining potatoes in an even layer, the remaining half of the Red Hawk, and the remaining onion-cream mixture. Sprinkle with the remaining Parmesan. 3. Cover the dish with aluminum foil and bake for 45 minutes. Remove the foil and bake until the top is browned and bubbly, about 30 minutes. Let the casserole cool for 10 to 20 minutes. Serve warm. Disclosure: I received a complimentary copy of Cowgirl Creamery Cooks. All opinions are my own. You might also call this a “fill-in-the-blank gratin.” I had spinach in the fridge, but other sturdy greens such as kale or Swiss chard will work equally well in this recipe. The preparation is simple, consisting of sautéing the greens-of-your-choice, followed by a quick nap of cream. 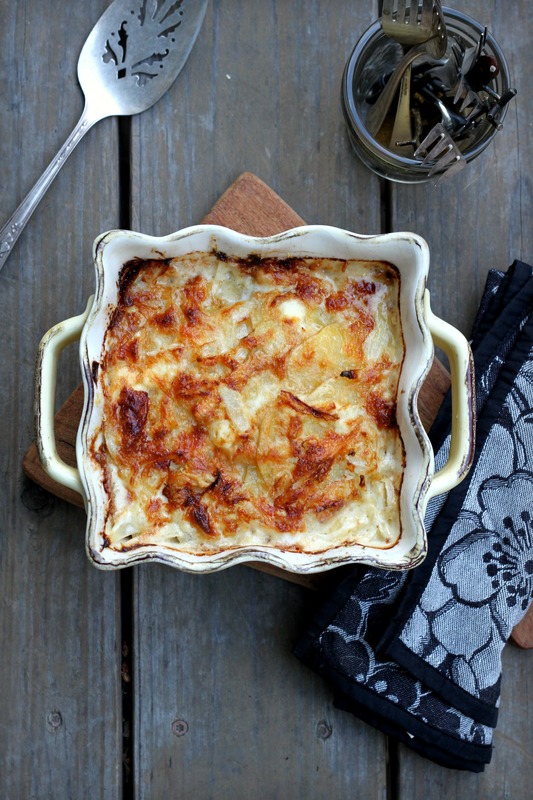 A crunchy topping of breadcrumbs and cheese finishes the gratins in the oven. 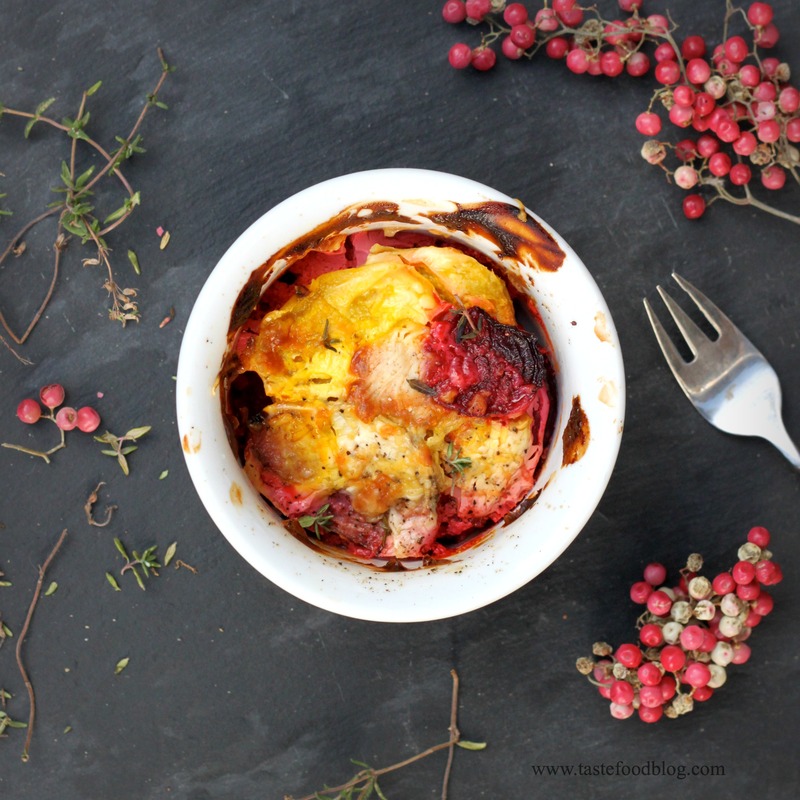 And I dare say if there is someone in your family who is less inclined to favor these leafy superfoods, this gratin may be just the vehicle to get them munching. 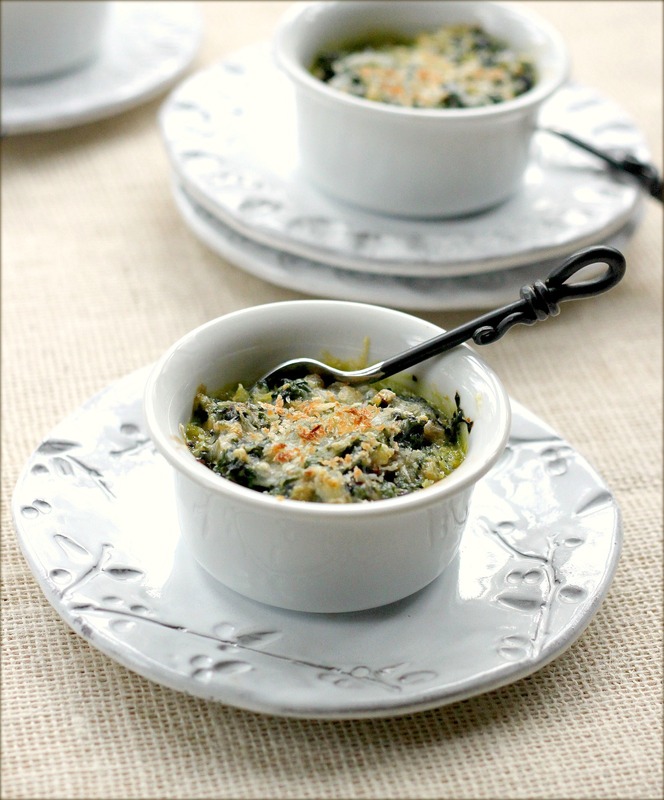 There is no thickener such as egg or flour in this recipe, so the results are akin to creamed spinach in a cup, with a cheesy breadcrumb topping. Because of this, I like to serve the gratin in individual ramekins. Makes enough for 4 individual gratins. Heat oven to 375 F. Mix breadcrumbs, cheese and 1/2 teaspoon black pepper together in a small bowl; set aside. Heat oil in a large pot or deep skillet over medium heat. Add onion and sauté until softened, about 3 minutes. Add garlic and red chili flakes. Sauté 1 minute. Add spinach, cover pot and cook over medium-low heat until leaves soften, about 2 minutes. Stir in the cream and salt. Simmer, uncovered, 1 minute. Divide spinach between 4 (3/4-cup) ramekins. Sprinkle with breadcrumbs and cheese. Bake in oven until tops are golden and gratins are bubbly, 15 to 20 minutes. Serve warm.